We’re continuing April with our blogger spotlights. Today we’re hearing from Jalynn, the beautiful blogger from The Red Closet Diary. 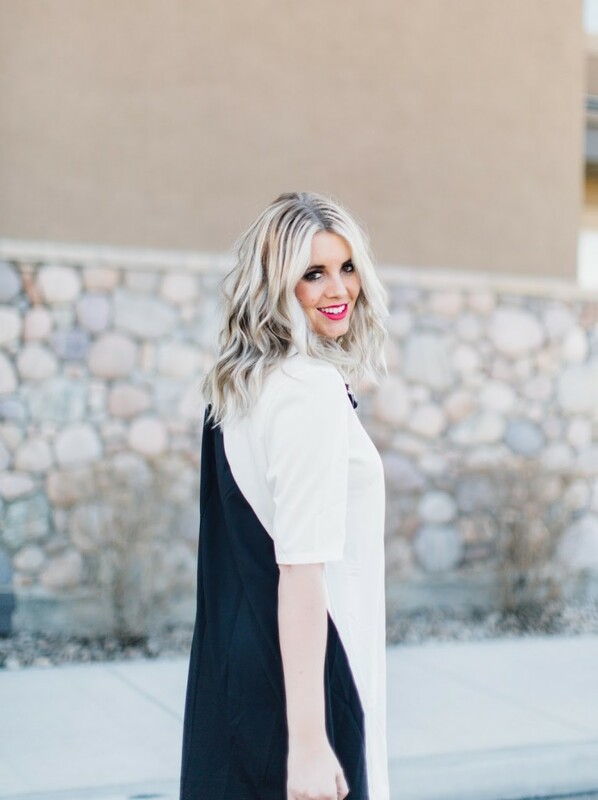 She’s got a great sense of style and we love that she creates great looks while still putting modesty as a top priority. How long have you been blogging?I have been blogging for 5 years this June! My favorite thing about blogging is the people I have met, relationships I have made and the opportunities I have gotten! It has brought me out of my comfort zone (which is still a huge work in progress) and I am so grateful for that! I find my inspiration everywhere! Pinterest, friends, and a lot of times, my brain!! lol When I plan outfits I have to be in a creative mood to really find fun outfits that fit together! Who are your five favorite bloggers? What’s your best fashion tip? My best fashion tip is to do what makes you feel most beautiful! Don’t feel pressured by anyone to do something. Always do what you love! Of all the dresses on Covered Style, which one is your favorite? I love the Lovely Lemon Maxi! This dress is so pretty and screams spring!! Why is modesty so important to you? Modesty is something I have learned my whole life. It is definitely something that is challenging in this world where things seem to get getting shorter and more revealing every day. I was taught to respect my body and to cover it! It has been a challenge to be modest, but a fun challenge! I want to be an example to those around me that it is possible to dress modestly and still be cute too! My favorite vacation spot so far is Mexico! There are some beautiful beaches and I love the warm weather! What makes me feel truly beautiful is when I feel in my element. I think feeling beautiful is more than just an outside appearance. It’s also me being able to use my talents, being a great mom, and being a good person! Thank you so much Jalynn!! That lemon maxi dress is perfect! I love these interviews and the message you’re conveying. Cute dresses. Love the floral. Beautiful! Two things in common: I’ve always been modest with my clothes and tried (hard) to instill this in my daughter who’s now 20. And, I was born and raised in Mexico! ? You are stunning. We love the black skirt with the metallic pattern. Great interview! Definitely looking forward to reading Jalynn’s blog and following along! Thank you so much for sharing! Jalynn is so incredibly beautiful and and I love her sense of style! Outstanding! 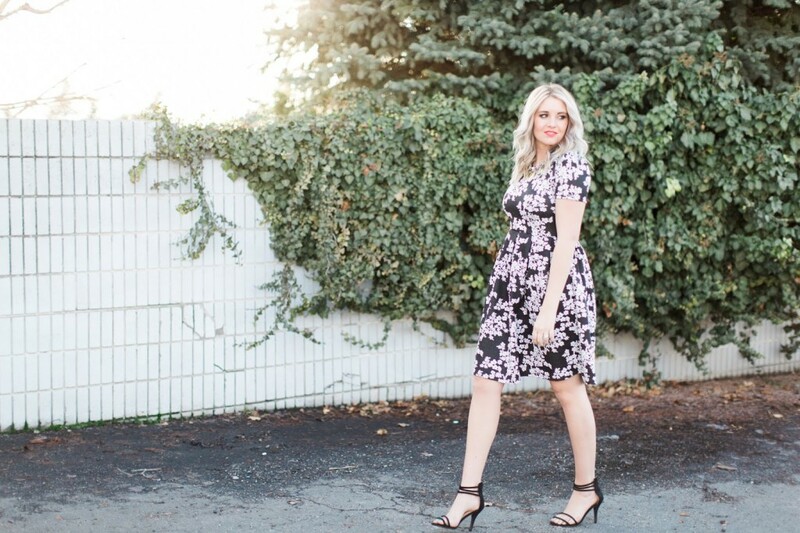 This is so sweet of you to profile Jalynn – she’s a great blogger with amazing style! Love this! Jalynn is adorable! And her hair is fabulous! I absolutely love Jalynn! She has amazing style, and is always inspiring me to try new combos! I love Jalynn! So glad you featured her, it was fun to read more about her! Love this dress! Her hair is amazing!! !